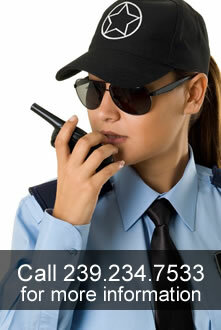 Statewide Security is currently accepting applications in the Fort Myers, Florida area. Statewide Security is an Equal Opportunity Employer. Due to the nature of our business background checks will be performed. *Note: In order to be employed as a security officer in the state of Florida, an individual is required to be licensed. You will need to download and submit the “Class D Security Officer Form” below. Statewide Security Enforcement & Investigations Inc.